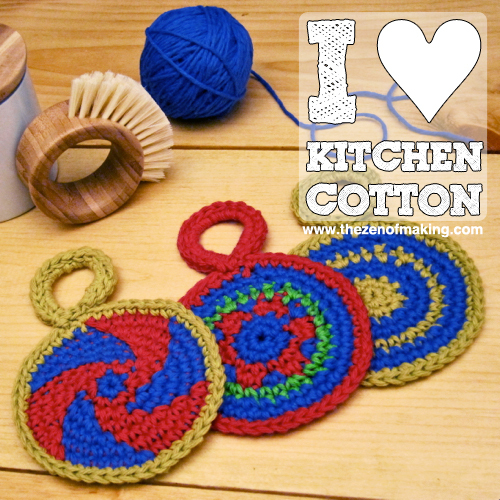 Home » Blog » Fiber Arts » Crochet » I Love Kitchen Cotton Yarn! I spent a rockin’ Saturday evening catching up on my favorite ghost-related “reality” TV shows and tackling some practical crochet projects. (We party pretty hard here in Brookyn.) Between EVPs and EMF spikes, I turned out three new dish scrubbers using Lion Brand Yarn’s new Kitchen Cotton yarn! 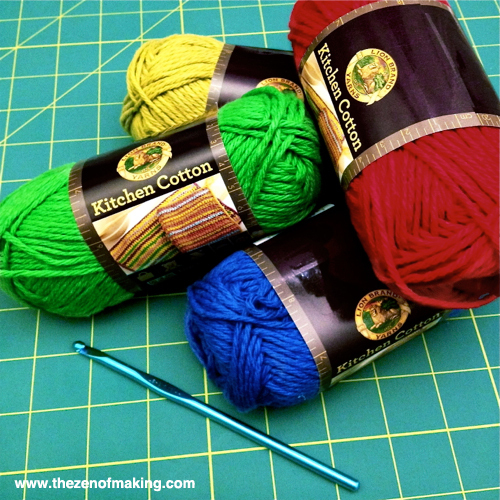 I first saw Kitchen Cotton yarn when I visited Lion Brand Yarn right before BlogHer, and I was so excited about the rich, vibrant colors that I brought home several skeins to try out. And, now that I’ve spent time working with it, I am absolutely in love! Kitchen Cotton is a 100% cotton worsted weight yarn, so it’s perfect for practical projects that are made to be used and washed. I tested my Kitchen Cotton yarn on a batch of new dishcloths, taking advantage of the bold color palate to add some personality to an otherwise dull kitchen necessity, and I couldn’t be more pleased with the outcome. The yarn was smooth and easy to work with (sometimes cotton can have a rougher feel), the colors popped, and I didn’t end up with any color bleeding or dye on my hands, even after hours of crocheting. With a high quality feel and a price point at less than $4.00 per 99yd skein, Kitchen Cotton is definitely my new go-to cotton yarn! Update: I used my scrubbers over the weekend, and I was blown away by how soft they were once submerged. I was already pleased with the texture of the yarn while I was crocheting, but I never expected such a nice feel once the yarn was wet. (I’d definitely use kitchen cotton for more delicate projects like facecloths.) I can also report that, after putting one of the scrubbers through the paces in a sink full of dirty dishes, there was no pilling, and the yarn maintained shape beautifully. Plus, to top it all off, the yarn was completely colorfast; the dye didn’t bleed and there was no trace of color in the bubbles or on the dishes. Want to make a scrubber set of your own? 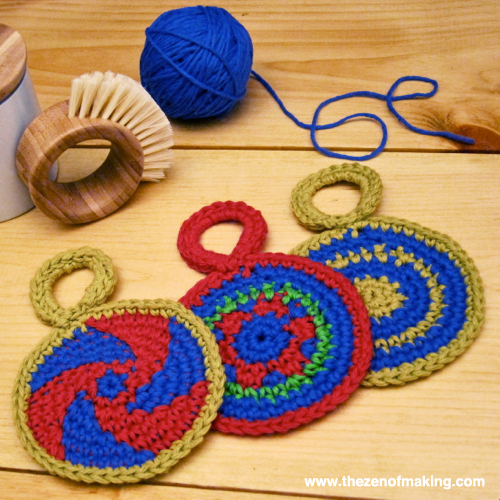 I used the pattern for the cotton side of my Crocheted Double-Sided Dish Scrubber Tutorial. Check out the pattern to see the stitch formula for the cloth, then switch up the colors and play with the stripes to come up with your own look! Don’t you just love a good, practical project made with good, practical yarn? I have yet to try mine, can’t wait! (too excited over yarn right now hehe). I was wondering how this kitchen cotton works as a kitchen towel. Is it absorbent?  I wanted to make some for the upcoming holidays. What is your experience? Thanks! I haven’t used it for full-sized towels yet, but it’s pretty absorbent in the washcloths and dish scrubbers that I’ve made.